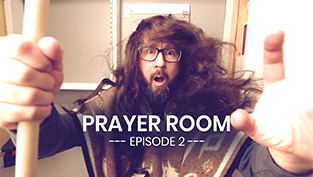 This is the first episode in a series on how to make a prayer room or a prayer closet. Let us know your ideas for the prayer room and follow along to see the finished area. We hope to inspire you to create your own prayer room and draw closer to God! This war room series will show you how to set up a prayer room and give you prayer room ideas for home. Prayer room design should be fun so take time to enjoy it! Add some prayer room furniture as well as your own personal flair. 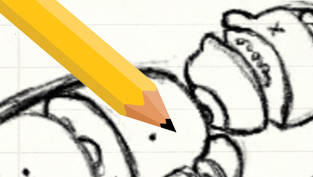 Let us know your prayer room decoration ideas and don’t forget your war room prayer journal!